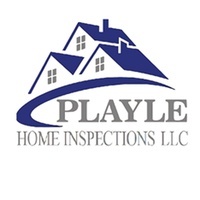 Bryan Playle, does an outstanding job on every home inspection, is always thorough, precise and his hands on knowledge of construction sets him apart from other home inspectors. Bryan is always very thorough, responsive, and his reports are concise and professional. His integrity and focus on his customers’ best interests ensures his clients have all the necessary information to make informed decisions on properties.